If you play a bit of golf on the weekends, then you may be looking for ways to bring your love of Star Wars out onto the course with you. And while it’s probably not a good idea to put on your Stormtrooper cosplay gear, mostly cause it would be difficult to play a good game in it, there are several cool Star Wars golf accessories that you can add to your equipment stash. So, if you’re ready to turn that golf cart bag into something awesome, keep reading for a few items you can trick it out with. 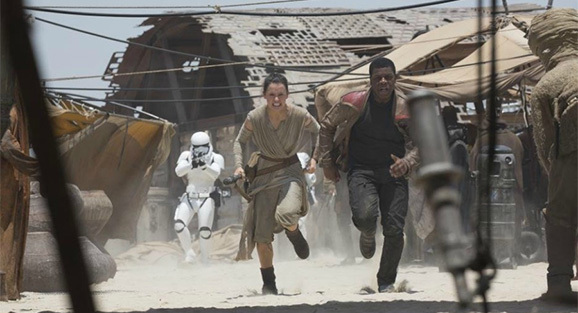 Well, are you ready for the release of “Star Wars: The Force Awakens” on December 18th? Yeah, that’s just a few days from now, so if you’re not prepared yet – we’ve got you covered. From what to wear to that midnight showing to where to buy your tickets before it’s sold out to the best order to watch the movies in before you go see the new one. Start now and you’ll be ready just in time for the big night. 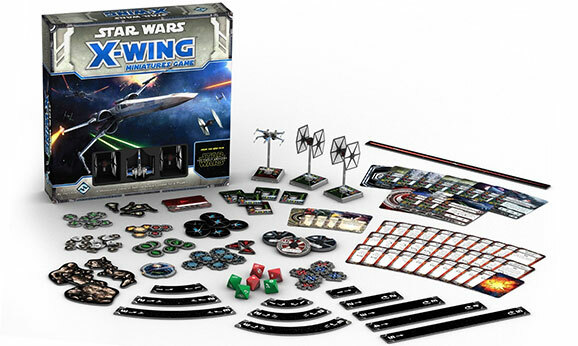 As a Star Wars fan, you don’t have to stop with the cool Star Wars accessories after adding them to your home, dorm room, and your car. You can bring your pet into it with some of these fun Star Wars pet accessories. 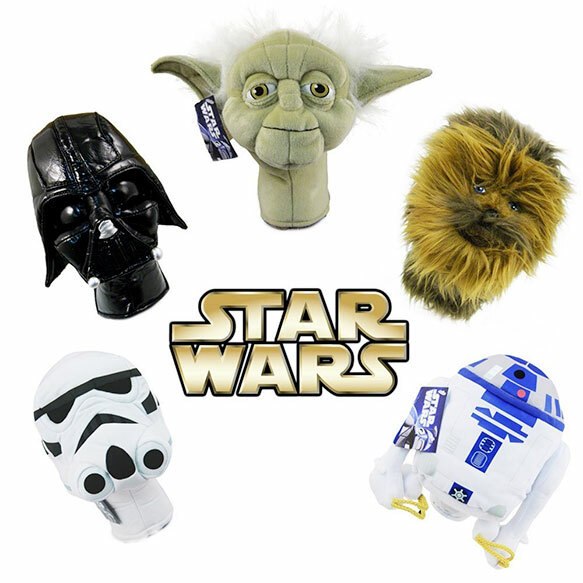 From Star Wars pet costumes to chew toys, there are a lot of really cool items to choose from. So spice up that wire dog crate or dog house with some cool Star Wars pet bling.